We recently collaborated with Lagos Jewelry, whose global headquarters happens to be right here in Philadelphia. Our crew is on hand creating a campaign of videos, but this one captures the essence of the company’s signature inspiration line, Black Caviar. We are revisiting the old-world craftmanship that creator Steven Lagos first incorporated and melding with it state of the art technology used to develop each intricate piece. From the design floor to the workshop, we follow the process by showcasing systems and artistry leading to incomparably beautiful jewelry. 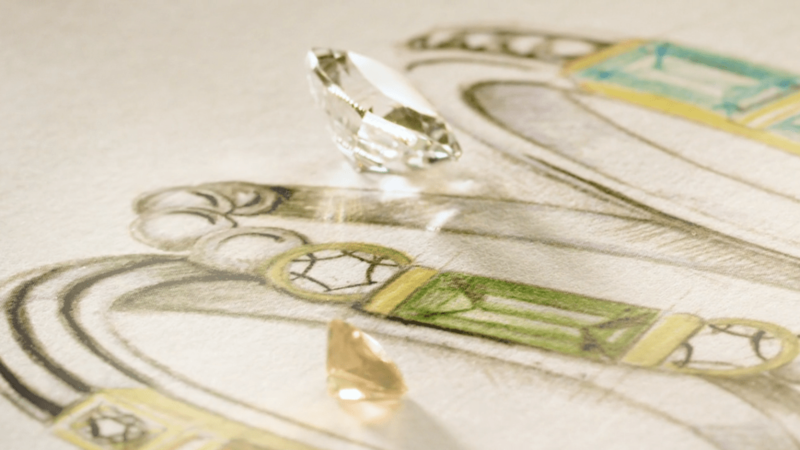 Charles Morabito directs, combing over hand-drawn sketches and carefully illuminating diamonds, gems, and precious metals. This deep dive explores the treasure trove of Caviar’s rich history.